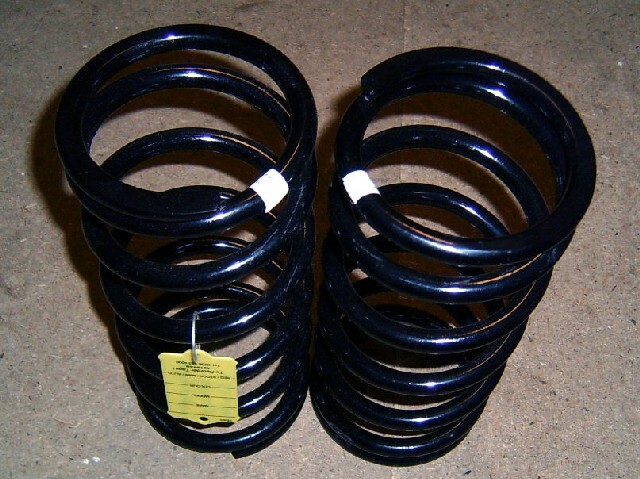 Pair of new front sport springs, slightly uprated, lower than standard, Mazda MX5 & Eunos Roadster mk1, 1989-98. NM00151x2. 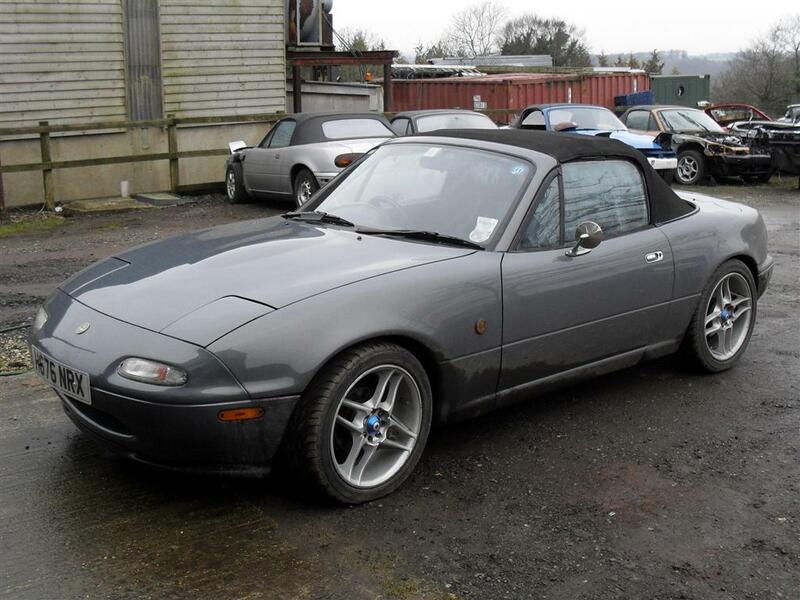 Pair of new front sport springs, slightly uprated, stiffer and lower than standard, Mazda MX5 & Eunos Roadster mk1 1989-98. Quality springs, made in the UK and machined top and bottom of the coil for an accurate fit. In our opinion these give the best compromise between ride height and stiffness for road use, not hard enough to rattle your teeth out and not so low that speed humps are a problem. Ride height is similar to the S-Special specification. See picture of our grey mk1 which has these springs fitted.